SH Controls Ltd was formed in October 2002 and from its base near Kidderminster has grown year by year. 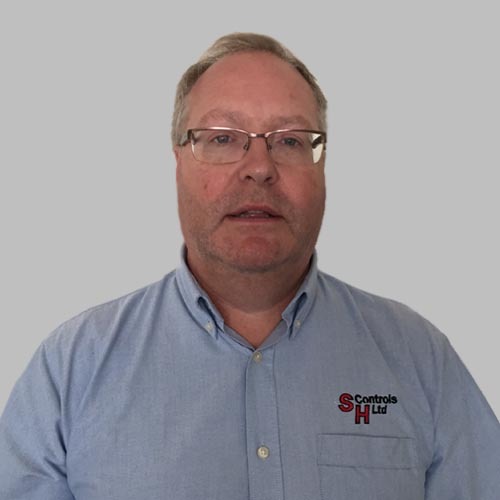 The company’s management team comprises of Steve Hampton (Technical Director) and Richard Barnes (Operations Director), each has followed a different career path throughout the years, holding positions such as service engineer, project engineer, contracts manager, sales engineer and service manager. In February 2010 we opened up an office in Bristol, which runs contracts for all over the UK as well as creating a new accounts department. Both offices are supported by estimating and administration staff along with site engineers to enable effective operations. I completed a 5 year electrical apprenticeship at Birmingham University where I obtained a HNC in Building Services (Electrical Bias). After leaving the University I joined Honeywell Controls for seven years as a controls engineer; installing, servicing & replacing various manufacturers controls with current Honeywell equipment. I then joined Astec Controls; designing control panels and working on various sites for Trend controls, mainly in London, precommissioning and commissioning Trend software. In 2002 I started SH Controls. We were quickly awarded Trend SI status, and in more recent years have gained accreditation with Distech Controls and Carlo Gavazzi. I joined the industry in 1986 as an apprentice, studying BTEC in Building Services and working for various BMS manufacturers/partners. My job roles were predominantly associated with the Project Management side of the business. Along my career path I have attended many training courses to ensure that I am up to date with the latest legislation and technology. 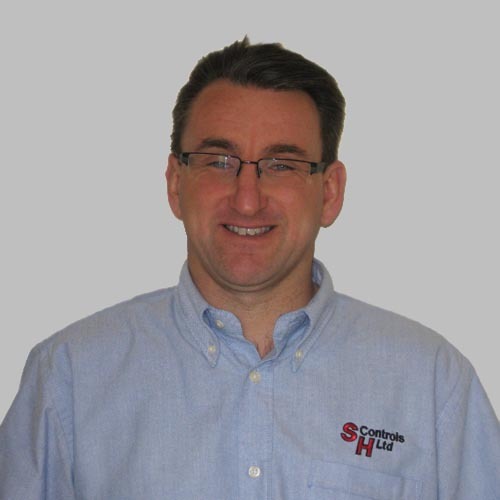 I joined SH Controls in 2009, and I am now involved in estimating and negotiating new contracts with contractors/end clients. Ensuring communications between the projects department and the commissioning team is a critical task in my role, helping me to obtain customer satisfaction that projects are being delivered on time and to budget. Responsive website design by Lunalight Limited.